What would our world be like if we could all see Auras and then vote accordingly? 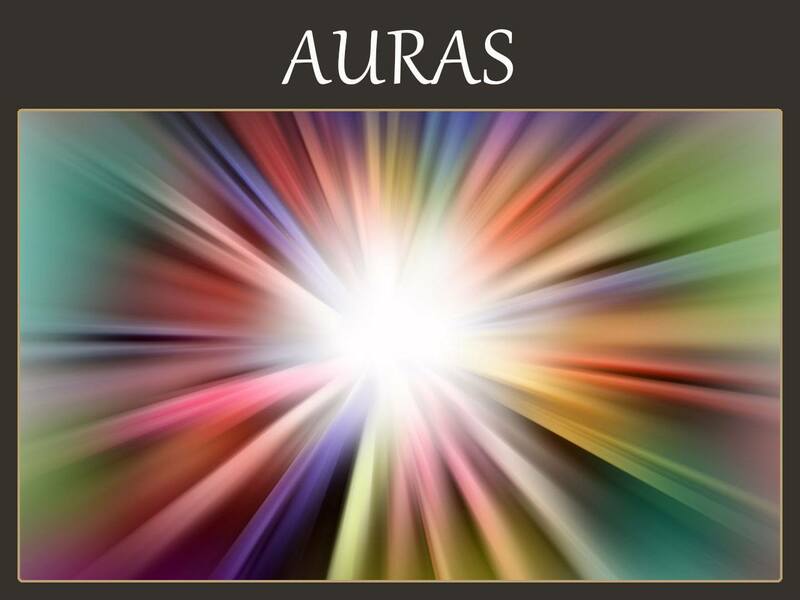 While there are those who can see Auras, we ALL can “feel” them. To this end, we believe “seeing” Auras can be a physical, mental and/or emotional ability. The vast majority of people who experience seeing Auras visually glance at the colors in their peripheral view. It also seems that Auras are more easily seen in darkness or dimmed light. Let’s start off with plants so your friends, family or pets don’t have to sit around for hours while you practice! Try going into a room with a plant and turning off the light. Now focus on that plant using your peripheral vision for at least 30 seconds. Do you notice anything? If not try extending your focus for up to a minute. It may take time before you start actually seeing anything. For some, visual endeavors won’t work at all. Like anything, practice makes the adept. However, some folks find it easier to start with ‘feeling’ and move “up” to “seeing”. With any living thing place your hands about 2-3 inches away from it. Slowly move inward with your eyes closed. At some point you may sense resistance or get other tactile input. You’re interacting with the Aura at that point. You might feel a tingling sensation in the palm of your hands. Some people smell Auras and others still hear or taste Auras. Typically it depends on what sense you rely on most strongly. Remember in developing the ability to see or feel Auras you are not looking directly at a person but rather around them. Let your eyes get “unfocused” so that you don’t get distracted by small details. When you interact with a person’s Aura it tells you a great deal. We can often tell if someone is lying or sincere, for example. Unlike verbal communication a person cannot fake what appears in their Auric Field. It’s like a personal fingerprint of experience and intention. For those involved in a spiritual practice, the Aura also reveals non-physical information including that individual’s development metaphysically. 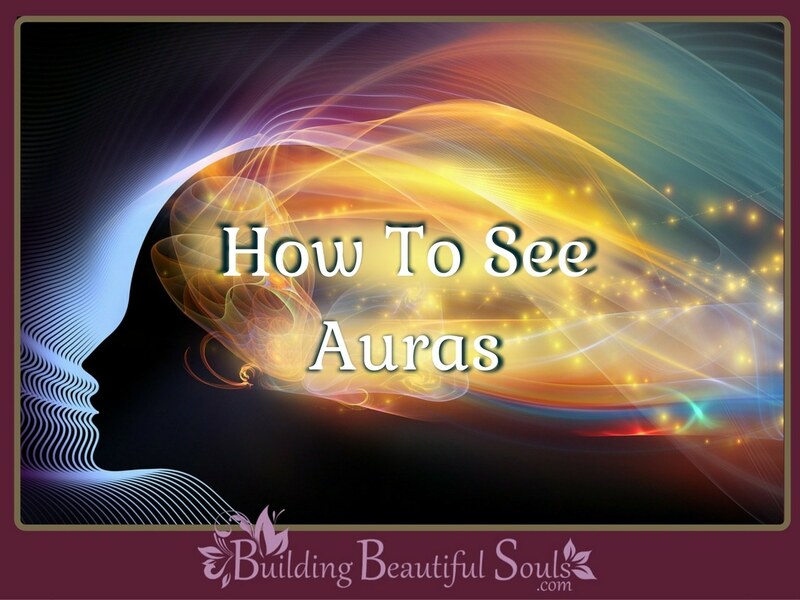 Understanding what Auras are and being able to sense or see them could save you from a world of fabrication and direct you to a truly enlightened soul. Another benefit in learning how to see Auras is it can help you develop the ability to sense hidden illness. Many diseases only reveal themselves when the condition becomes critical. The Light Worker may sense a problem long before that time. For example, a woman met at a trade show was told by an Auric viewer to get her shoulder checked. She initially scoffed at the idea. Some months later the viewer received a note of apology. Apparently the woman was developing a bone spur and it finally became debilitating. While there is no known way to stop the progression of this problem, there are lifestyle changes that decrease pain and reduce inflammation. If she’d sought help earlier she may have never experienced the intense pain described. Some people feel that anyone can see Auras. Others say that a select few have this aptitude and there may even be a scientific explanation for it. That explanation is a unique condition called synesthesia. People with synesthesia have brain neurons that shake up the input received. So a person might taste or hear a smell, for example. Considering that mystics of all centuries speak of halos or other light fields around living things, synesthesia may indeed be the answer to the Auric mystery. Not that this condition is not something that a person can recreate. It’s simply a part of physiology. All that being said, nobody really knows why or how some people “see” Auras while others do not. What we will tell you is that while many speak of seeing Auras, Aura Awareness can manifest through any sense. Let’s consider a simple example. When you tune a radio you’re looking for a frequency. When you’re trying to tune into an Aura it’s not much different. What changes is how you perceive it. Someone who is very touch oriented encountering a person that doesn’t mesh well with his or her ideals, for example, may find themselves feeling itchy or static within a certain proximity of that person. 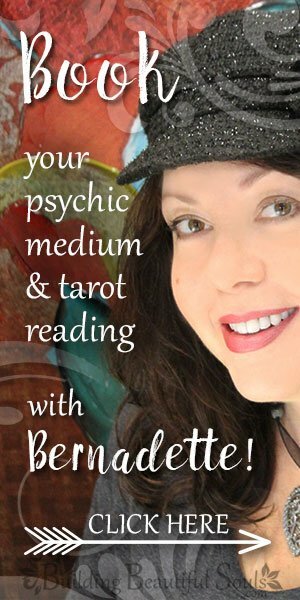 How far or how near typically relies on your psychic abilities or sensitivity – which can be developed with study and practice. The better your skills, the farther away you can sense an issue or a “good thing.” By comparison a person who has a strong sense of smell might experience a sour note on the air. Discovered in 1939, Kirlian photography, also known as Electrography captures electrical coronal discharge. It wasn’t popularly known in the metaphysical community until the 1970s, at which point it captured the attention of various parapsychologists. Today this technique is used to capture Auras. There is some discussion as to whether or not this technique truly illustrates the Auric Field or if other factors involved, but it does make for an interesting photo opportunity. From the time man drew on cave walls, through medieval times, to now when holistic and alternative medicine is being proved by science, humans have seen the gorgeous colors of the auric field. 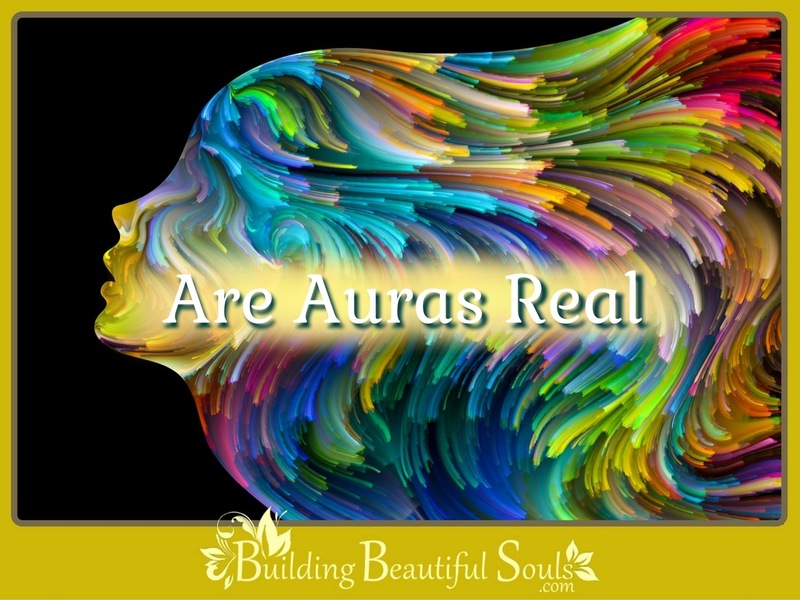 Still, there are many who ask, “Are Auras real?” If you’ve never seen the colors surrounding a person, other animal, or plant, Auras can be difficult to believe in. 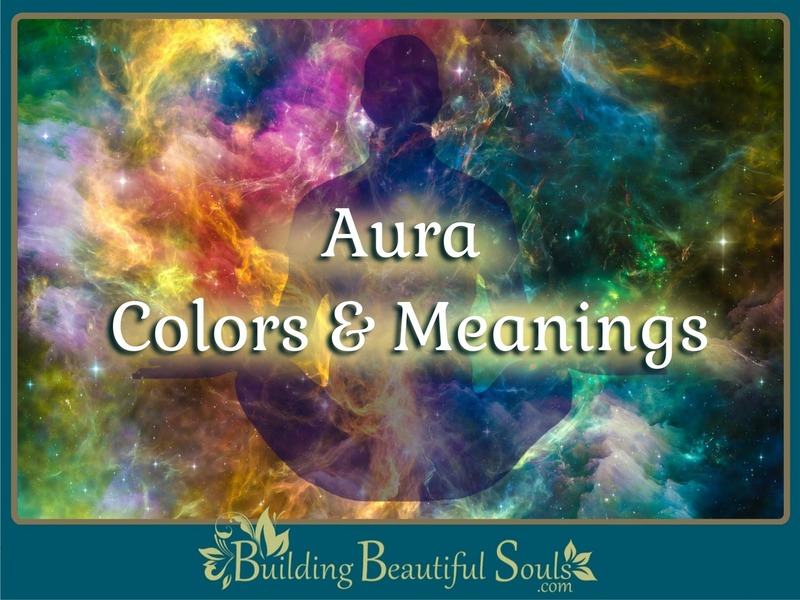 Learn more about Auras and determine for yourself if they are ‘real’.